When we say “eat this Tumblr,” we often direct you to a gluttonous scroll-feast on Tumblr—burgers tend to fit the bill nicely. 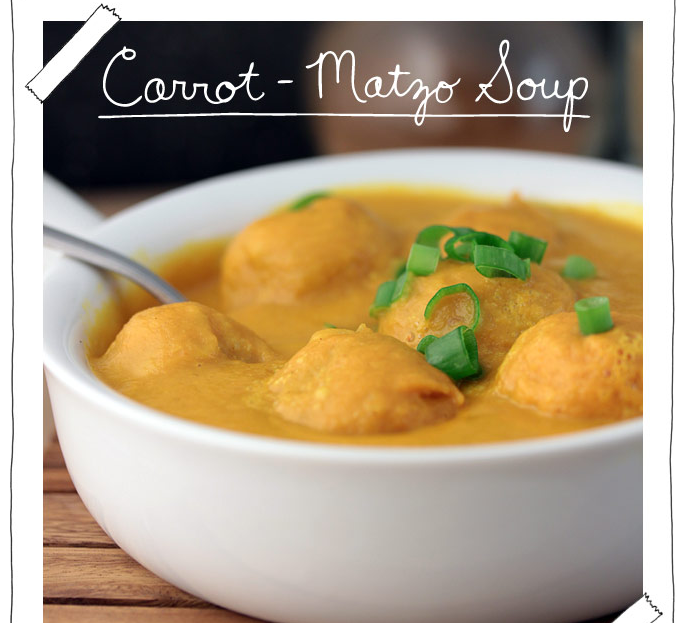 But this week, we’re going to hit you with a curveball: an inventive vegan blog over at, gasp, Blogspot. Yes—healthy and different, overcoming its anachronistic platform to bring some Tumblr-esque swagger to the healthy eating game. 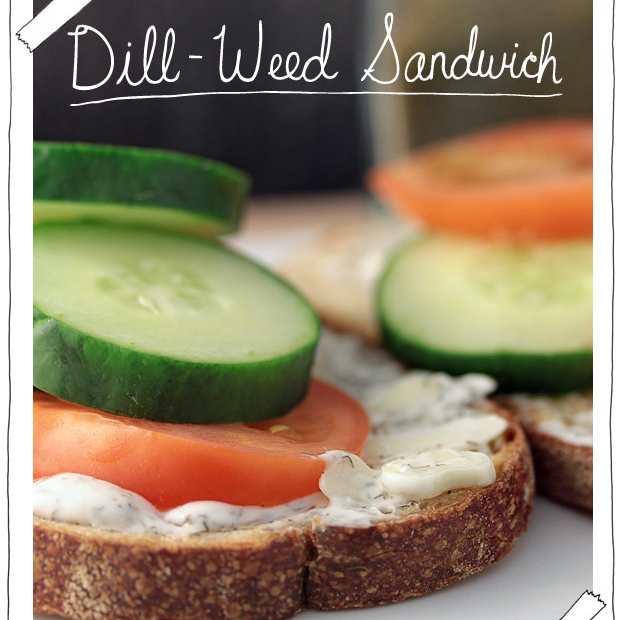 Meet The Vegan Stoner. 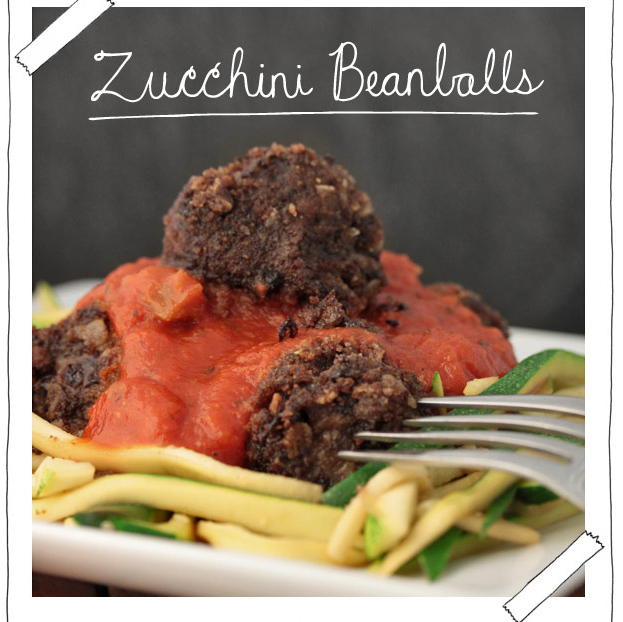 Hearty nibbles and meals are crafted from tofu, beans, seitan, and more—then the ingredients are cleverly illustrated and Photoshopped together with a glossy-worthy photo of the end product into little memos. Cute. Obviously, the last step is always “Munch,” but other than that, toking allusions are pretty absent from “The Stoner”—except for the fact that all of the recipes are clearly suited for an attack of the munchies. So since warm weather is taking hold—and you may be finding yourself with aggressive snacking needs—check out some highlights in the gallery and visit The Vegan Stoner. 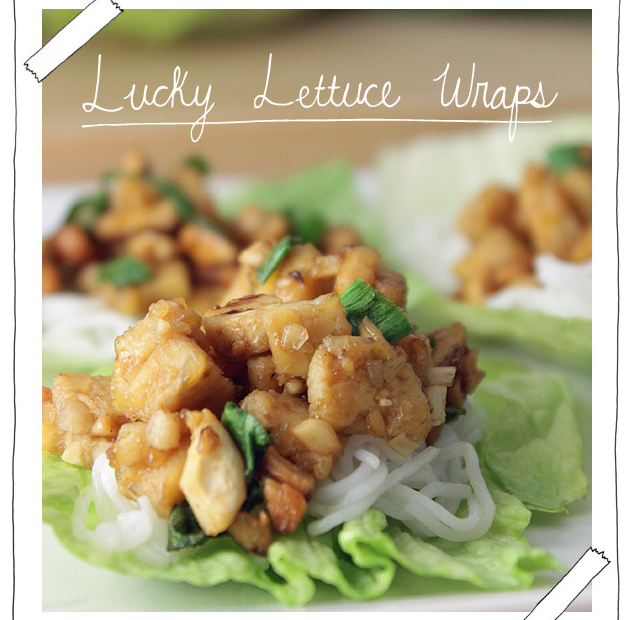 Tempeh and cashews make pretty tempting wraps. 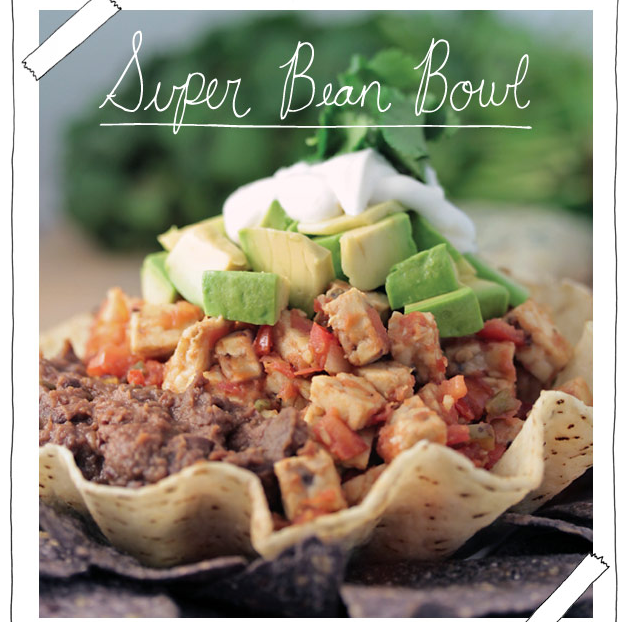 Tempeh also makes a bomb super bean bowl, apparently. 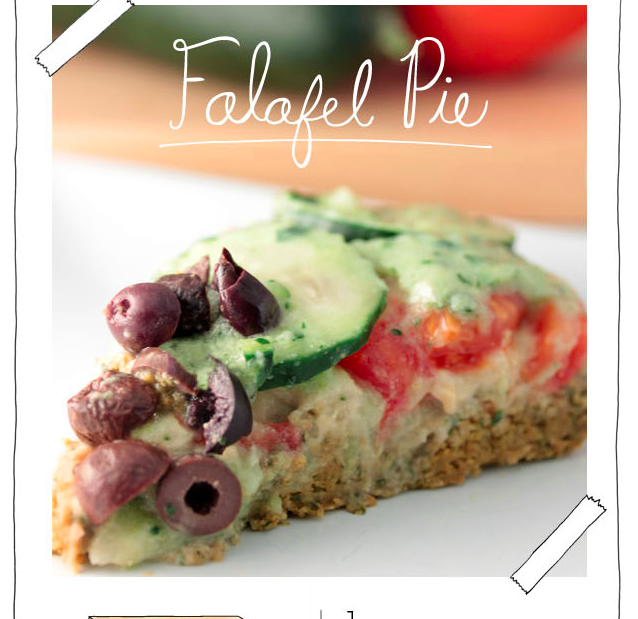 Not so sure about "falafel pie," but the rest of these vegan treats look awesome, so we'll go with it. Brunch! Tea! These sandwiches will make you want to yell dainty things. 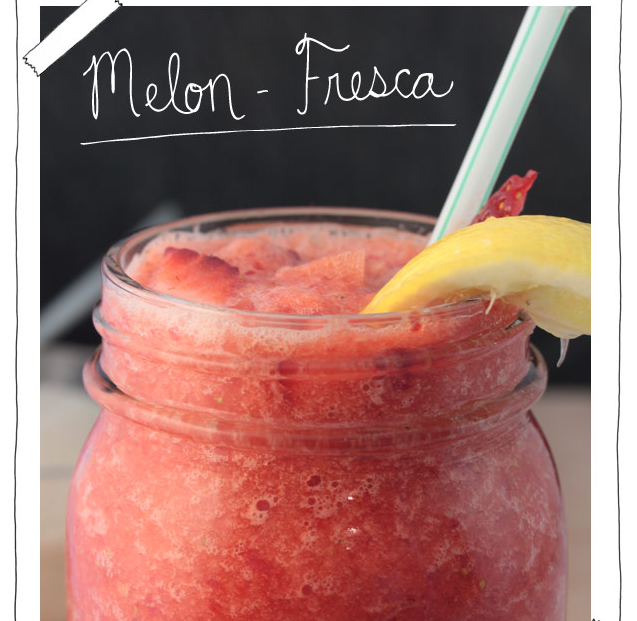 Thank god there are not animal products in this melon drink. Sometimes you gotta have spazghetti and bean balls. 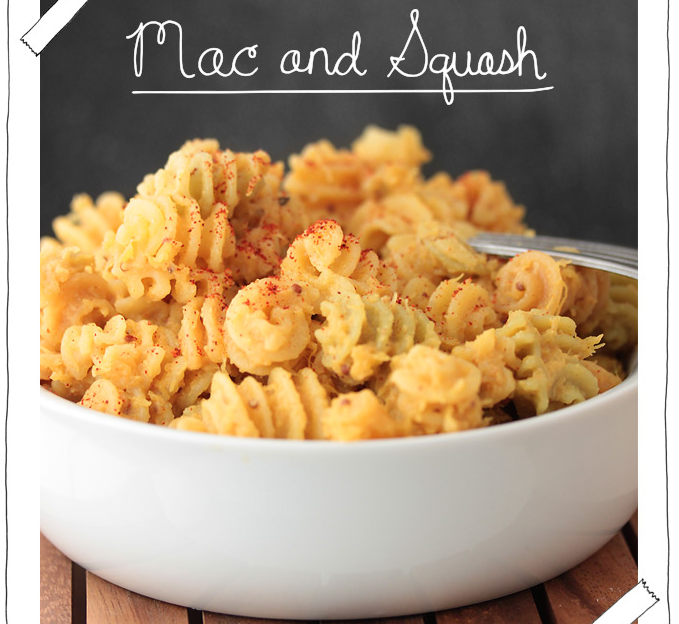 While mac 'n' cheese is hard to give up, I admit I have a problem and am willing to submit myself to a regimen of mac and squash. 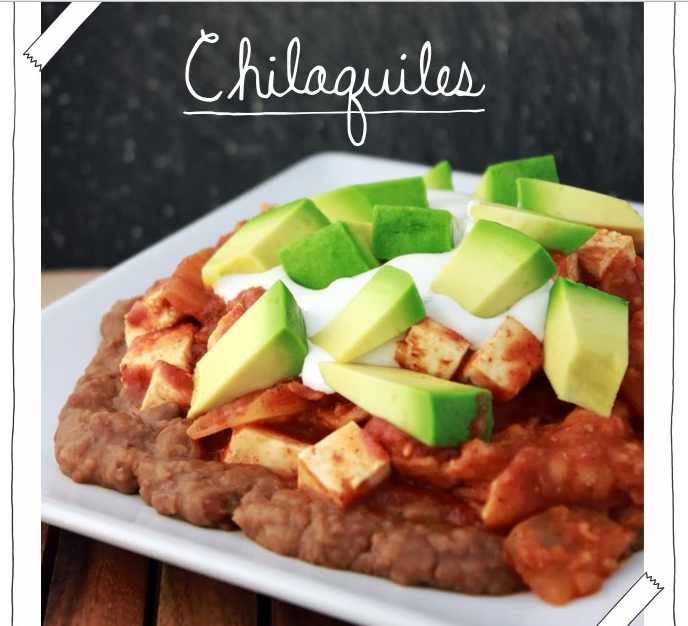 Tofu chilaquiles look like my new favorite. 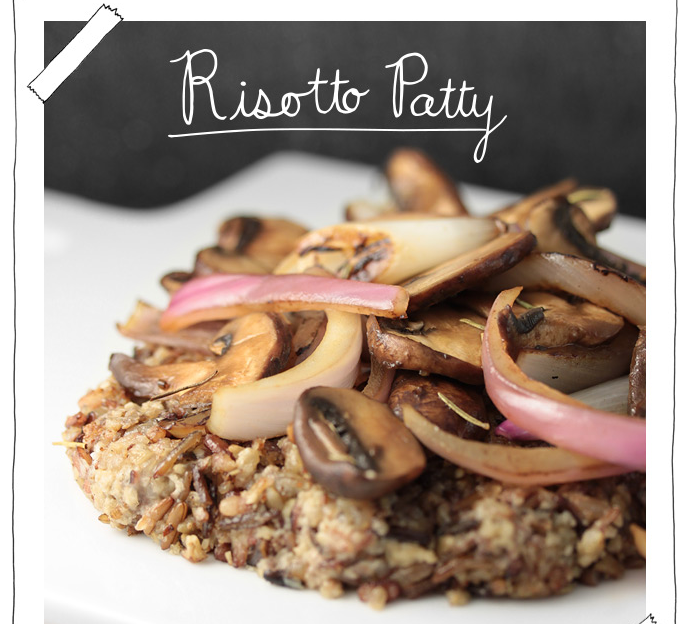 This risotto patty looks rich and delicious.